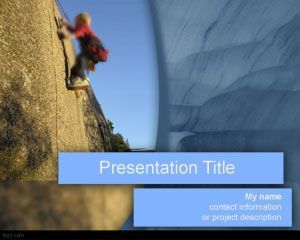 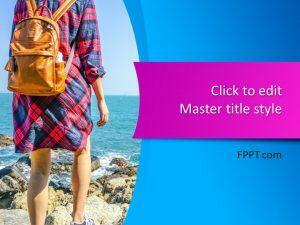 Free Free Achieve Success PowerPoint Template is a unique and simple PowerPoint Template specially designed for PPT presentations on personal growth, success or achieving goals in life. 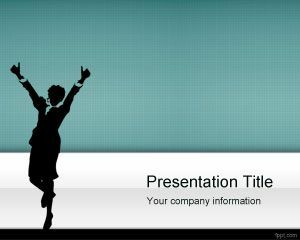 You can download the design free of cost and can place it in the main slide design or as a background of PPT presentation. 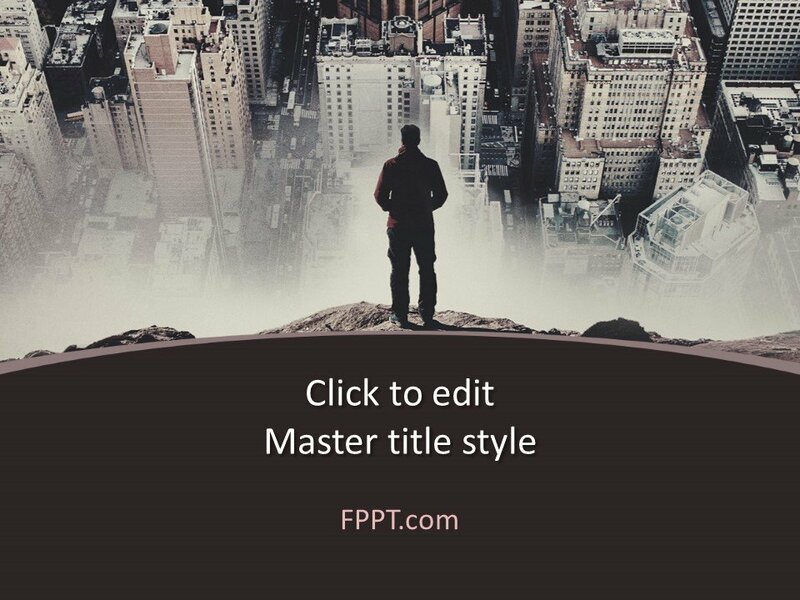 The image of a man standing at some passage on top of a mountain and with a great view of the city is subject defined and easy to customize, the city with some air pollutant effect or smog. 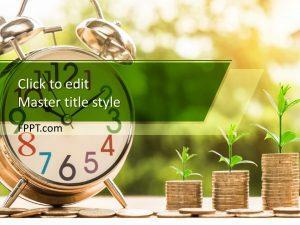 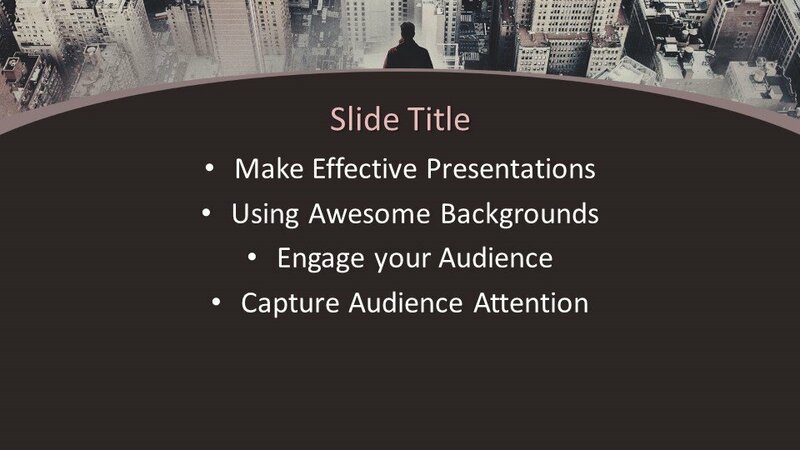 The template design is suitable for the presentation of traveling, modes of travel and other distance or travel related presentations but also for entrepreneurship, psychology, personal development and personal growth. 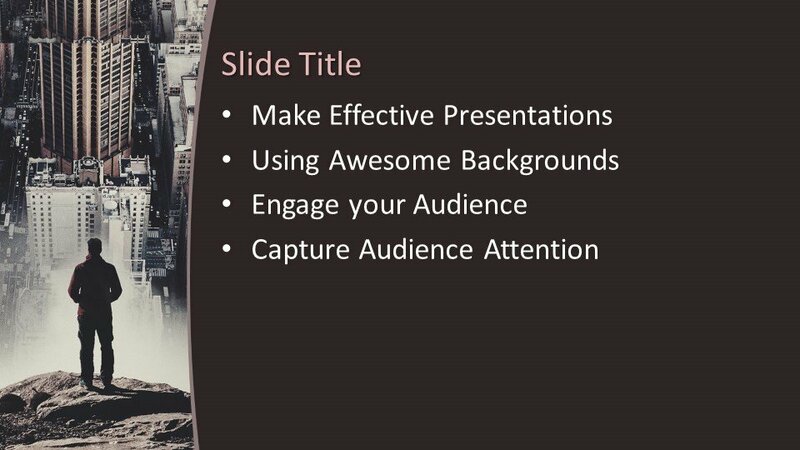 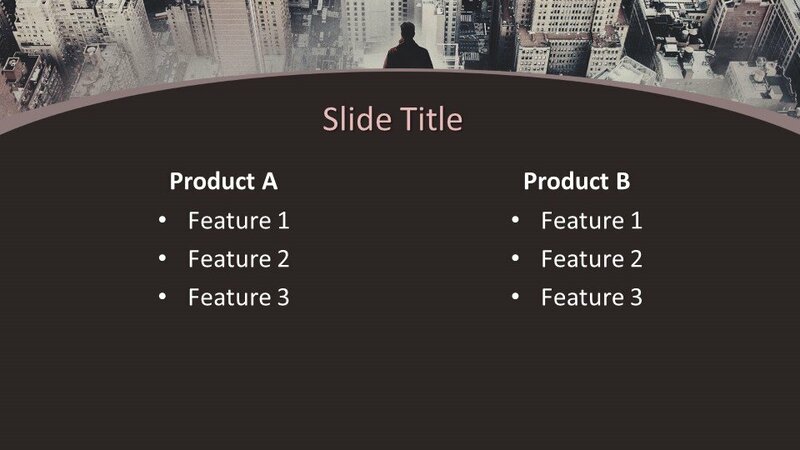 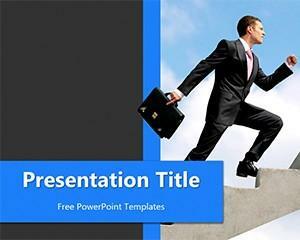 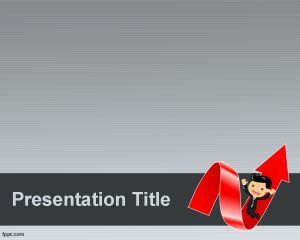 The template design will make the presentation slides awesome. 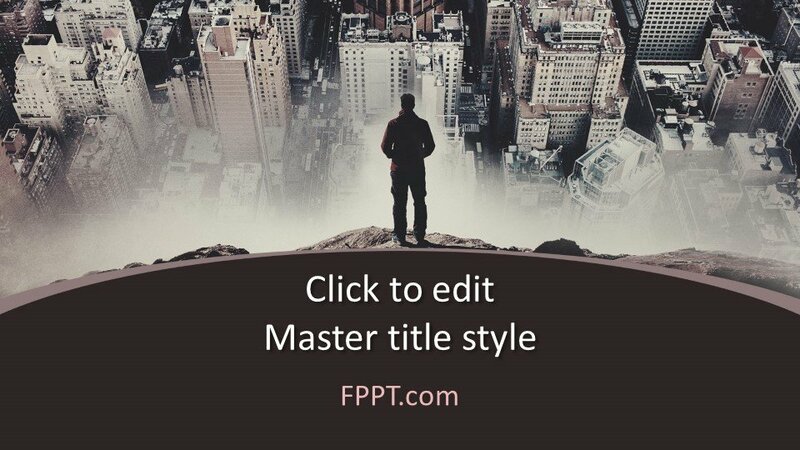 The design is crafted in 16:9 ratio and made compatible with all latest versions of Microsoft PowerPoint 2010, 2013, 2016 and Office 365.